It’s summer and I am dreaming of the beach! Until we can get there again, the next best thing is looking at photos from a previous trip. 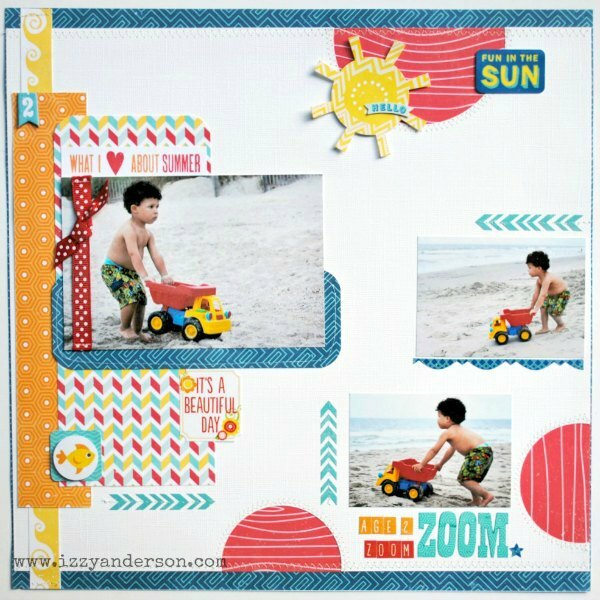 For this layout, I choose three photos of my son pushing his truck across the shore and the super cute Perfect Summer line from Echo Park. 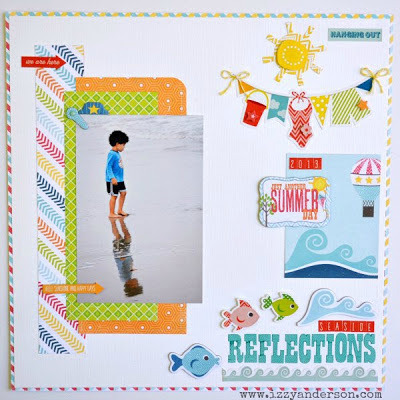 The collection was included as part of the June kit at My Creative Scrapbook. I wanted to add a sense of movement to this page and did that two ways: with directional arrows and a trio of circles that go off the edge of the page. 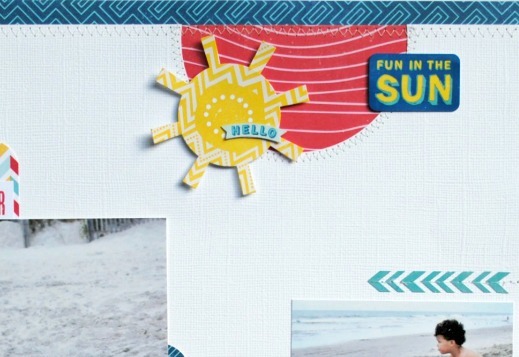 I love the scrapbook trend of using the negative of a punch and employed that here. I used the negatives of a large circle punch (a smaller punch and a larger one). 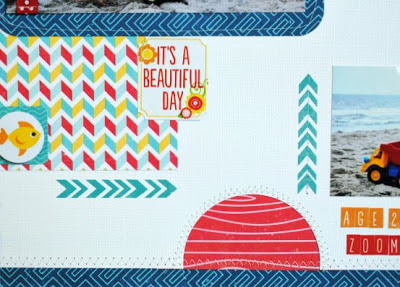 The top layer of this layout is white cardstock. I punched one large partial circle at the top and two smaller partial circles at the bottom and right side of the cardstock. In each case, I allowed my punch to go off the page. 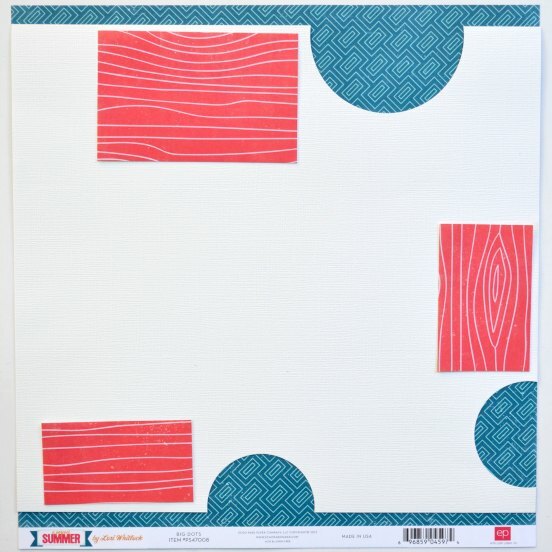 The bottom layer of the layout is blue patterned paper from Echo Park. In between the blue layer and the white layer, I am going to add bits of red woodgrain paper to show in the space created by the circle punches. After I've tucked those red pieces into the layout, I added stitching along the edges to give the negative punches a little extra depth. Now I have the base for my layout. I tend to create this way: from the outside in. I almost always decide upon the base of my layout and make it first, then fill the rest of the layout with stuff in the middle. Many artists work the opposite way; they start with the focal point and work their way out. Here, I have placed the photos more or less where they will be when the layout is complete. Then I am ready to embellish the page. Here’s a close-up of the finished layout. You can see I have filled in the layout with bits of stickers and patterned paper but the red circles remain a dominant design element. I love the fun pop of color they provide. At the top of the page, I added some stickers in the large circle, off-center, to bring more color into the layout. A final look at the whole page, cropped a little tightly. Thanks so much for stopping by. I'll be back on Monday with another project. Have a great weekend. The sketch, layout and card all focus on how to incorporate paper strips into your designs. I used the Down By The Shore collection for my projects and was inspired by this fun patterned paper of border strips. For my projects, I cut them apart and rearranged them. I hope you can pop over to see more. Have a great week! 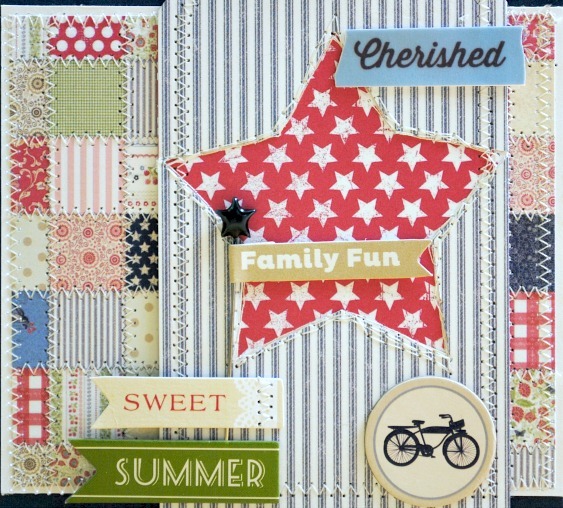 I was so pleased this year to see many fun new collections with a patriotic theme: perfect for summer. One of my favorites is Little Yellow Bicycle's Vintage Summer, which mixes stars and stripes with softer colors and patterns. 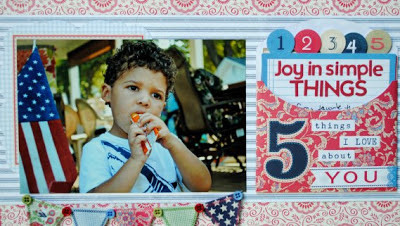 The collection has a great patchwork pattern in one of the papers and I used that as the backdrop of my card, adding zig zag stitches to each row and colum. 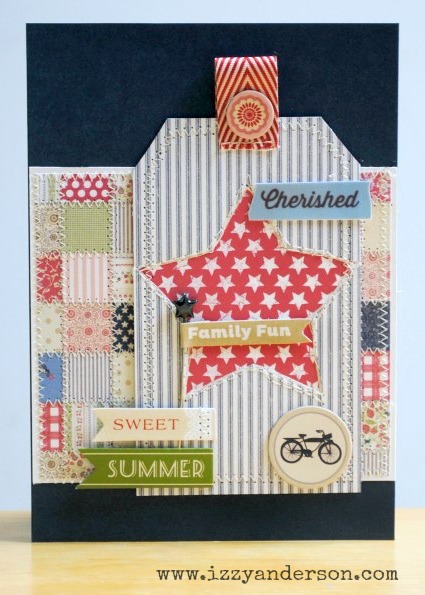 To make the tag, I punched a star in the chambray striped paper, then backed the opening with red stars. I stitched around the star several times for added dimension and a rustic feel. To finish the tag, I added a few stickers, chipboard and a stick pin. I love playing with frames. It's my favorite craft project to do. 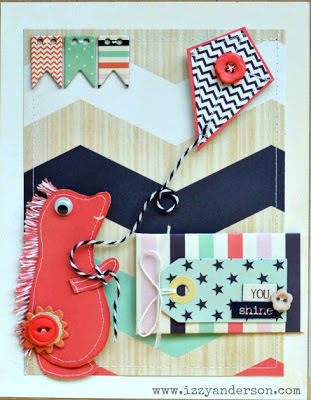 For this one, I made a whimsical hedgehog flying a kite. It's a cute project for a kid's room, I think, and makes me smile. 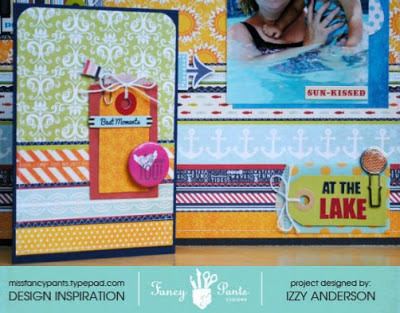 The paper and embellies are Fancy Pants Designs, Trend Setter collection. The phrase on the tag says: You shine. 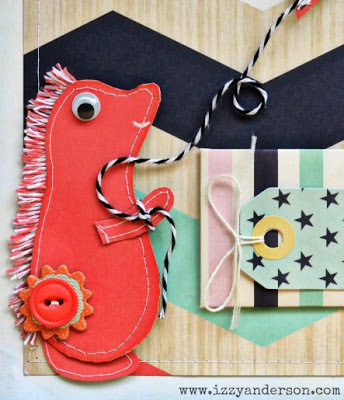 To make the hedgehog's "spines," I used strawberry twine from The Twinery and looped it tightly behind the hedgehog. Then I trimmed the loops to make spines. I used charcoal baker's twine for the kite string. If you like to play with twine, check out the Anything Goes Challenge on The Twinery's blog. The challenge runs through June 21. I love watching the relationship between my Dad and my son. 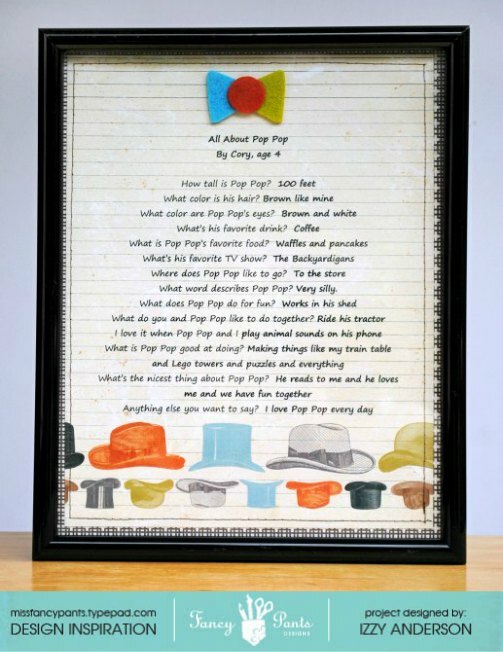 For Father's Day, I wanted to give my Dad something personal from Cory, who is 4. 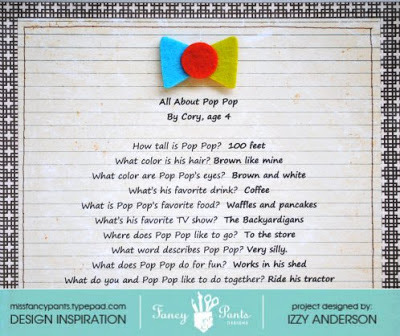 I did an interview with Cory, asking him some simple questions about my Dad, who he calls Pop Pop. 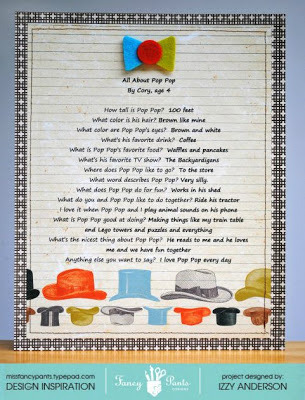 I typed my questions and Cory's answers into a Word document than ran a piece of patterned paper through the printer. 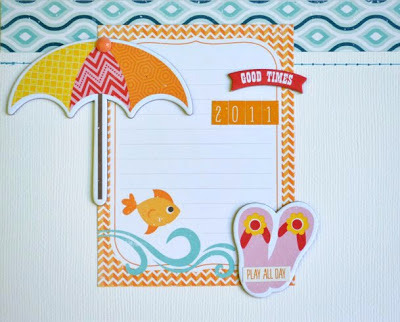 I love this cute paper from Fancy Pants Designs. The colorful hats on this notebook paper from the Swagger line were perfect. I topped the page with felt bow tie, also from Swagger. 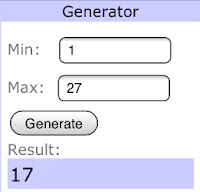 I thought I would add one more simple gift. Cory loves gummy worms and Swedish fish and my Dad always has them on hand. 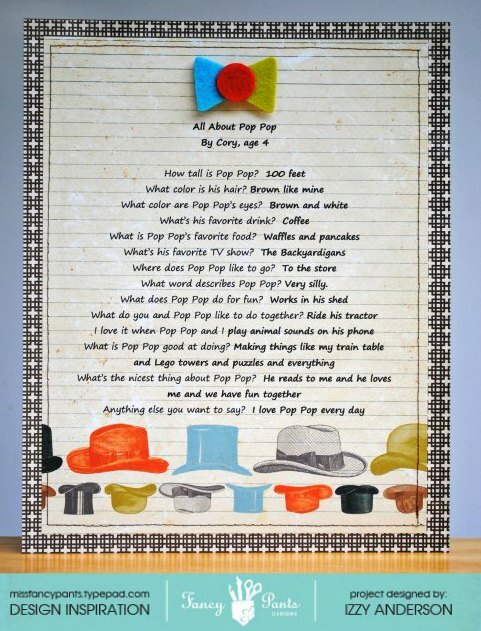 They are the first thing Cory asks for when he visits. For this project, I used a small craft paint can, filled it with gummies and added a bit of decoration, also by Fancy Pants Designs. 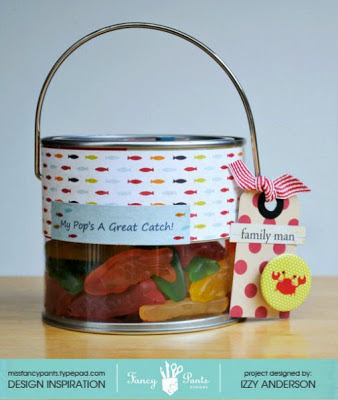 The sentiment says: My Pop's a great catch! 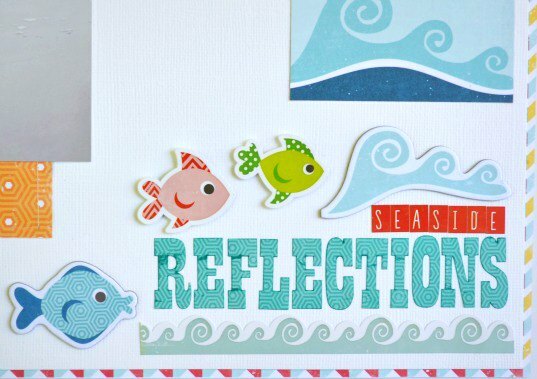 The cute fishie paper, polka dot tag and crab flair from the Down by the Shore collection were perfect! 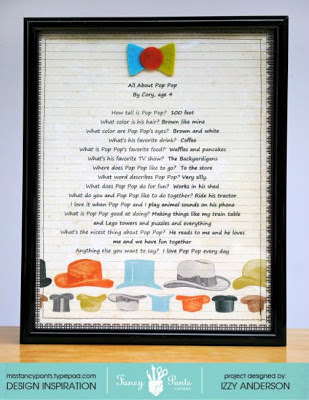 Last year, Cory gave Dad a cute handprint hanging that Dad still has displayed in his office, so I have an inkling that Pop Pop will like these too. School's out and summer has officially arrived! This is our favorite time of year. Everything seems a little more relaxed. We're outside more and we take more photos. Which means I always have some fun summer pictures to scrapbook. I took this photo last summer of Cory eating a popsicle (frozen juice bar) on the deck. It was right after July 4th and the American flag was blowing in the breeze behind him. I've been on the lookout for a patriotic collection for the photo and Vintage Summer from Little Yellow Bicycle was perfect! 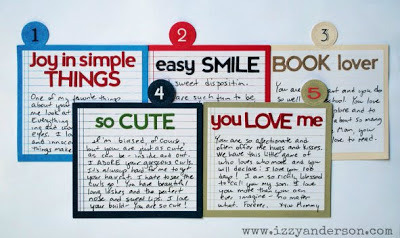 I used a simple design, employing the 5 Things I Love About You pocket. LYB has pocket embellishments in each of its lines. Sometimes I use the pocket plain or use a specific insert as an element on a card or layout. 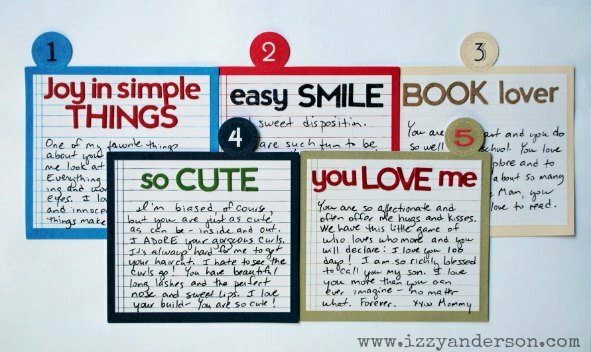 But, here, I used the pocket as intended, with journaling on each note card. These journaling cards have a lot of room, so I gave each one a headline with letter stickers, then wrote about that topic. The cards took me longer to do than the layout itself, but I felt so satisfied getting this on paper. When I was done, I tucked all the notes back in the pocket. It was a great way to include a lot of journaling, but not take up too much space. Thanks so much for stopping by. I hope your week is off to a great start! My family takes an annual trip to the beach each April and we have almost always been blessed with great weather. Not swimming-in-the-ocean warm, but usually sunny enough to stick our toes in. On this particular day, I was able to capture Cory's refection as he tested the ocean's temperature. 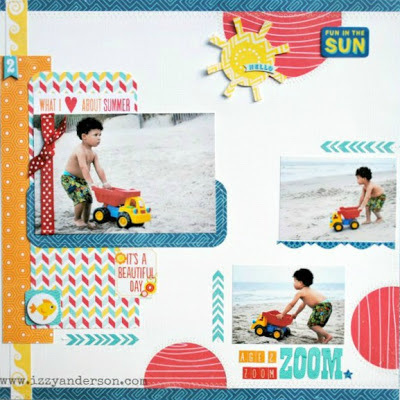 Echo Park Paper's collection, A Perfect Summer, was, well, perfect for this photo. 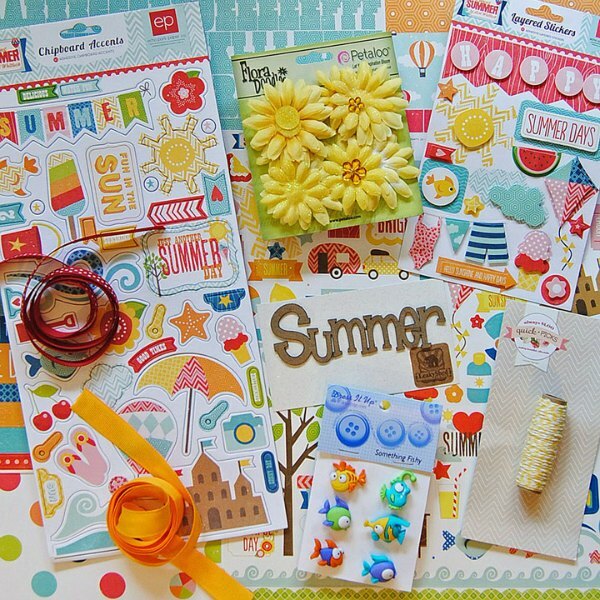 I was so happy to find the collection as part of the new June kit at My Creative Scrapbook. At the top of the page, I hung a little clothesline sticker. 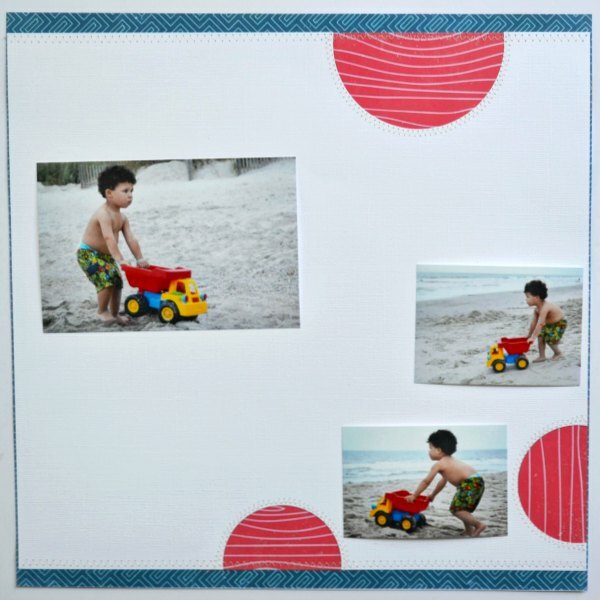 It fills the space nicely and plays on the beach theme. I wanted my title at the bottom to anchor the layout, but thought the letter stickers were a little too light for that task. 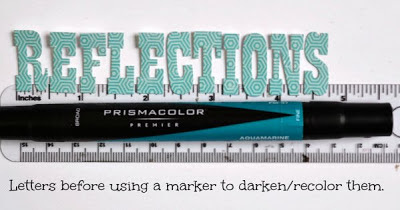 It was an easy fix to re-color them using an alcohol-based marker. The aquamarine marker gave the letters more pop. Thanks for stopping by. I hope you have a wonderful weekend! 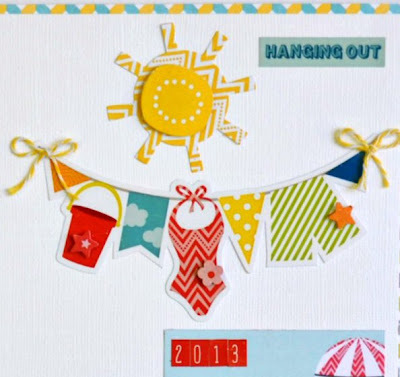 Hello everyone and thanks for joining us for Day Four of the PaperHaus Magazine summer release event! The contributors are so excited about this new issue, which has a mixed media focus and spotlights guest artists Anna Dabrowska, Kasia Krzyminska, Nathalie Kalbach and Dina Wakley and has a special interview with Tim Holtz. Click on the link under the cover photo to see the full magazine. 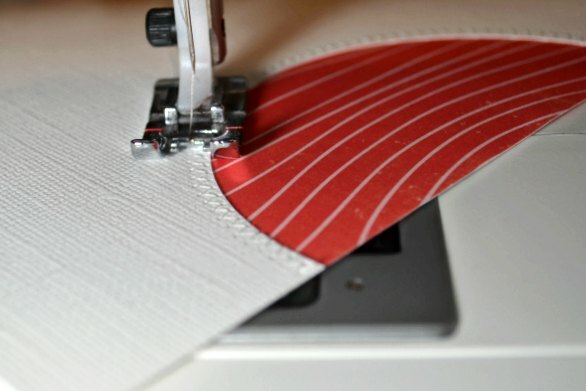 The techniques and tutorials in this issue will blow you away! 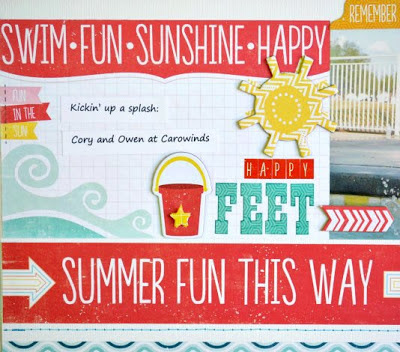 In addition to mixed media, the issue is chock full of traditional summer themed work: cards, layouts and altered projects. 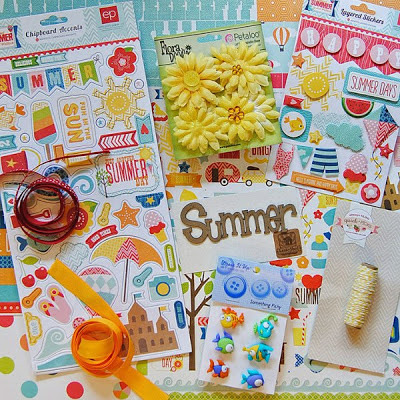 We're so excited about this issue that we have a whole month of fun planned, including a new blog hop each day, June 1 - 7, with lots of prizes. Each hop will last one week, with winners announced at the end of the week. 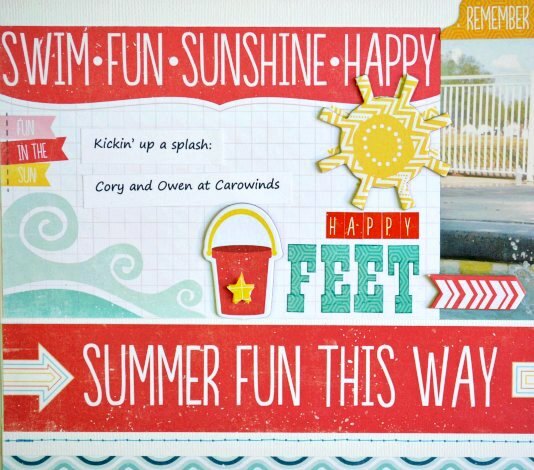 Nothing says summer like vacation. I love this big sticker of the car all loaded up. It reminds me of those long road trip vacations we took as a kid. 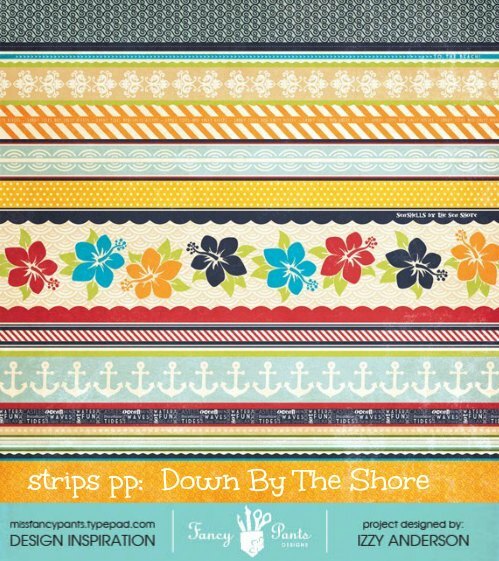 I used a mix of manufacturers here: Echo Park Paper, Studio Calico, October Afternoon and Lily Bee Designs. 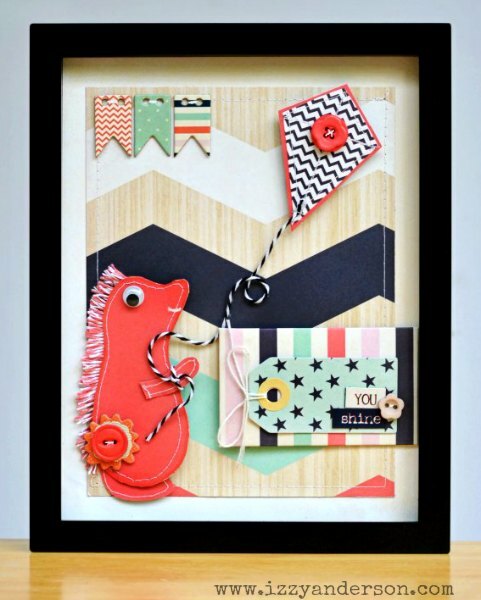 Next up is Viva Las VegaStamps, our sponsor for the Day 4 hop. 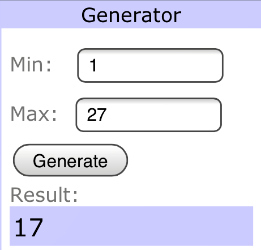 If you get lost or if you want to start at the beginning, please go to the PaperHaus blog. Comments on this hop are open through June 11. Winners of the beautiful rubber stamps by Viva Las VegaStamps will be announced on June 12 or soon thereafter. 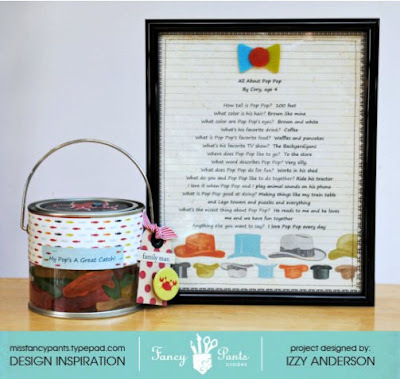 If you missed the hop for days 1, 2, and 3, there is still time to catch up and to enter the drawing for prizes. 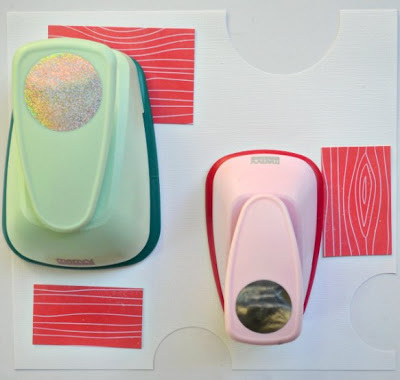 You can find the details on the PaperHaus blog. While there, you'll find beautiful inspiration and tutorials every day this month. Be sure to stop by!